We supply complete, fully tested Lithium Battery packs which include our GMS BMS system and CAN charger communications systems. 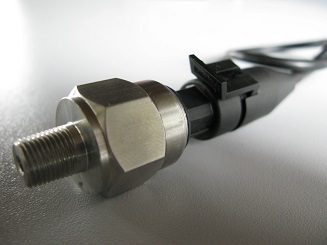 Bus bars, washers and bolts are also included in the kit. Main battery feed cables are not included. 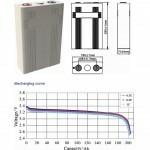 Other battery pack sizes and different voltages from 12V upwards can be supplied on request. Example, 80AH / 12 Volt battery pack. Please call to discuss your requirements. Note: We don’t supply a battery box, but we can recommend a suitable fabricator for your box size with recommendation for securing your investment. 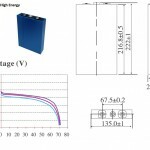 The battery kits described are complete Plug and Play battery systems. For both marine and automotive applications Green MotorSport can supply complete state of the art safe lithium battery and battery management systems (BMS) for your projects. Green MotorSport supplies what we believe to be the state of the art most cost effective Battery lithium phosphate chemistry. 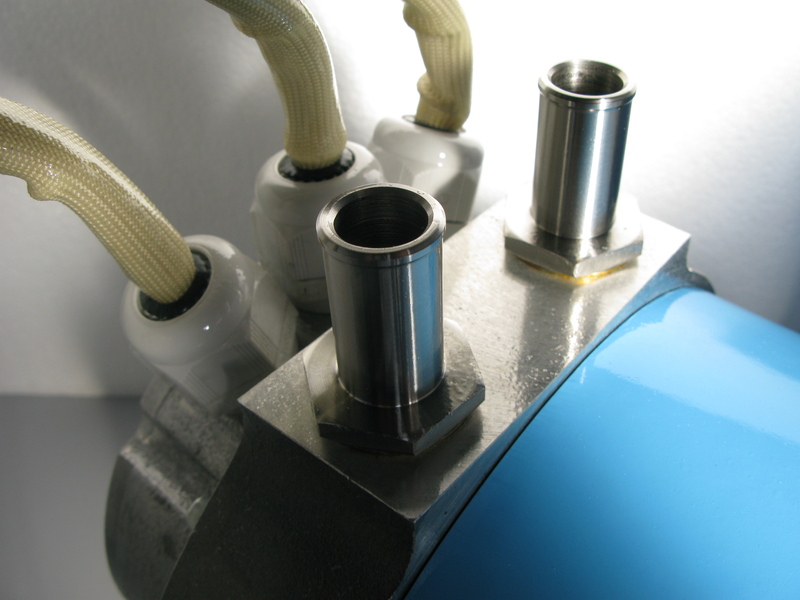 The technology is super safe and delivers a long life when used correctly within our parameters. 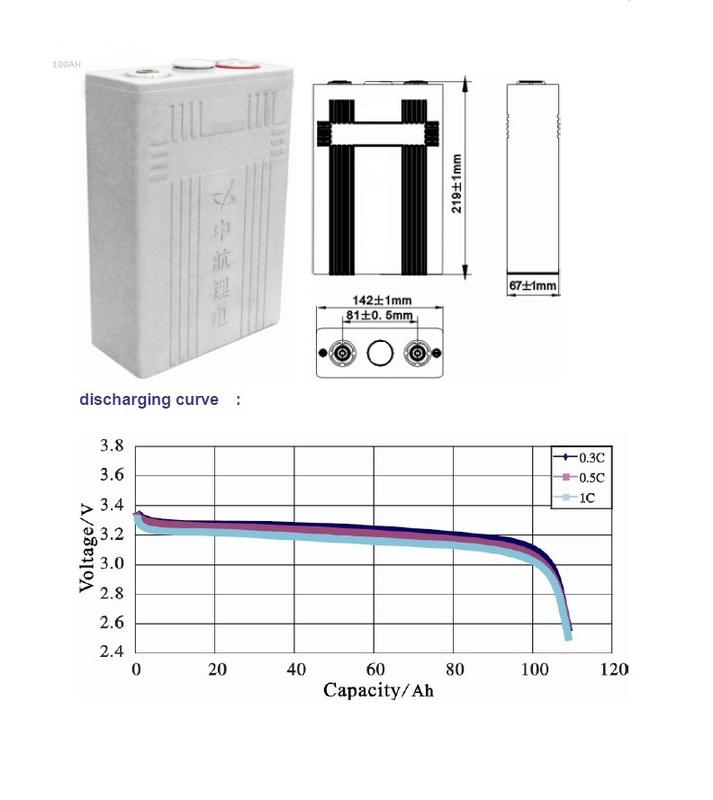 For marine applications it may be that high performance lead acid battery technology would suffice, but one could use the Lithium battery technology. We recommend lipo4 for all automotive applications. 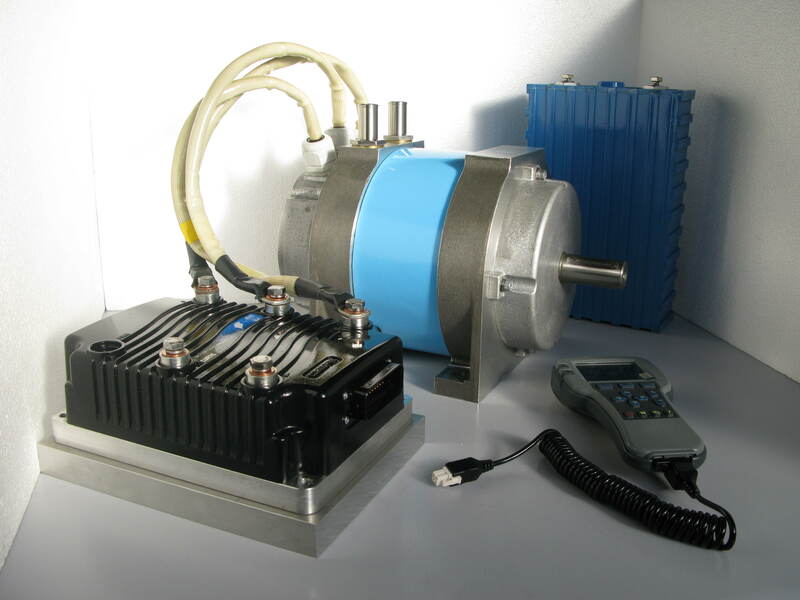 Battery system kits includes battery cells, bus bars, bolts, the correct charger option and a full BMS system setup correctly to take care of your charging and discharging profiles. 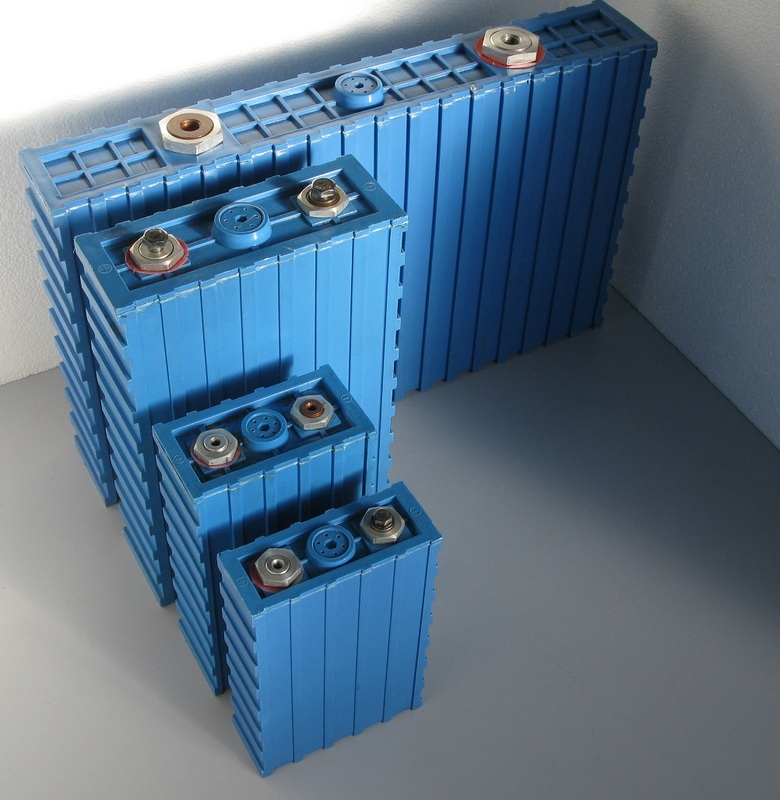 We can supply lithium battery kits with BMS systems and charger kits from 12V to 96V. 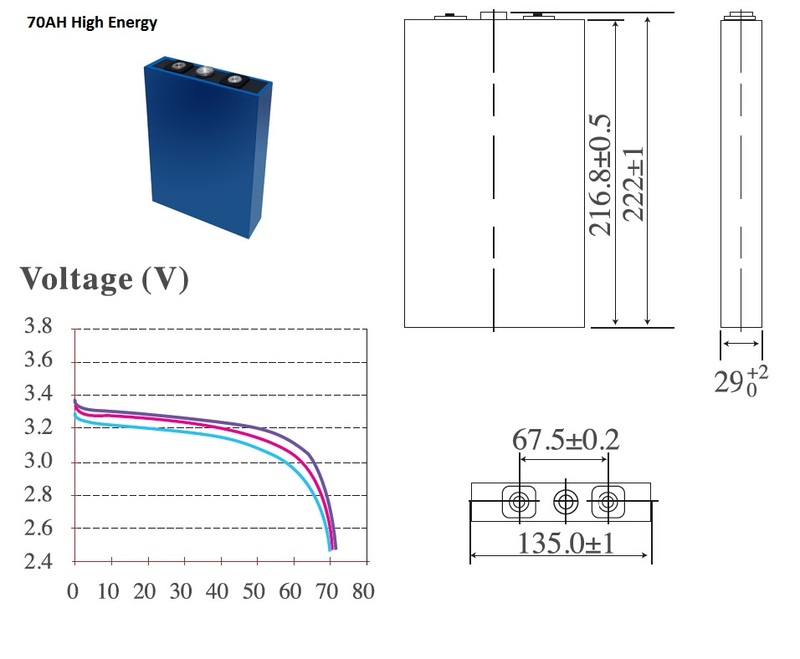 Other higher voltage battery kits can be made to order but our kits on the website are 48V system voltages with options for capacity from 100AH to 400AH as these suit our cost effective drive train packages perfectly. 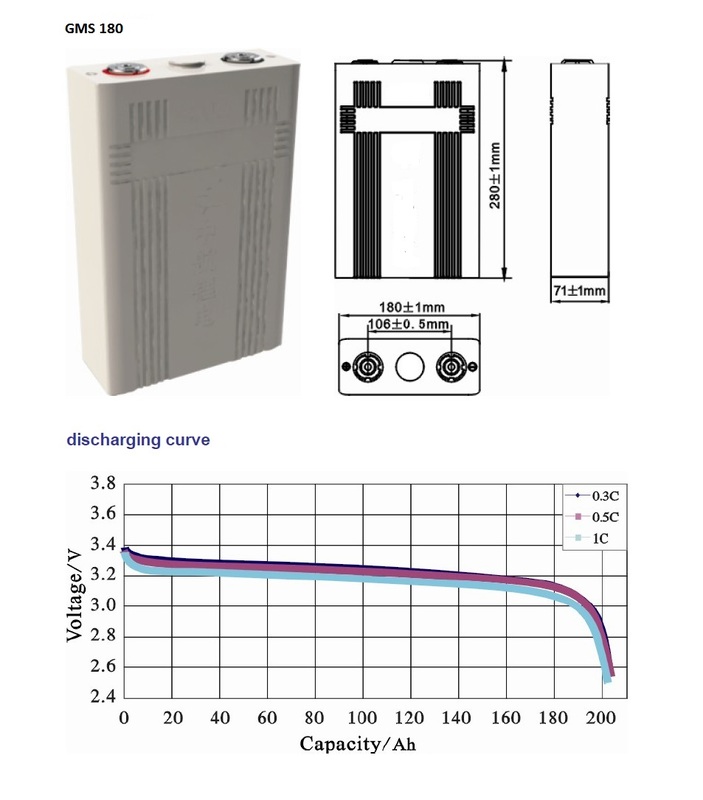 Note: one can expect 100 miles range ( 800 kg road Vehicle) using our single cost effective drive and a 400AH battery pack kit. 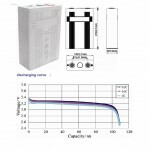 The lithium battery management systems are included in the 48v battery kits. 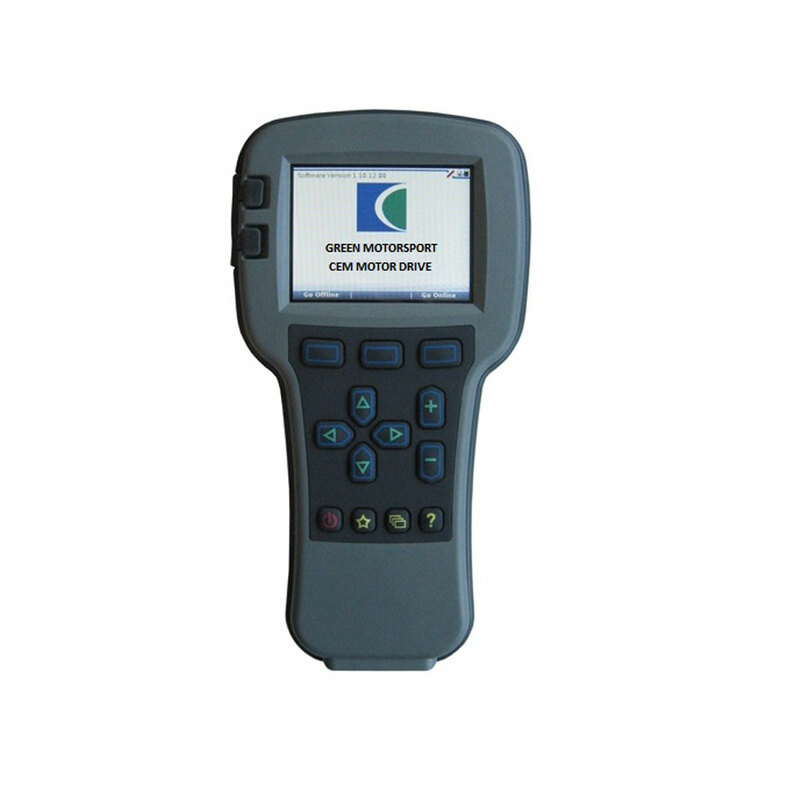 We use a state of the art fully tested distributed system with a central control unit. 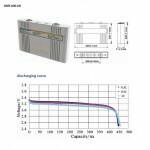 It allows our system to provide full CAN charger and cell management up to 1300V up to 255 cells. 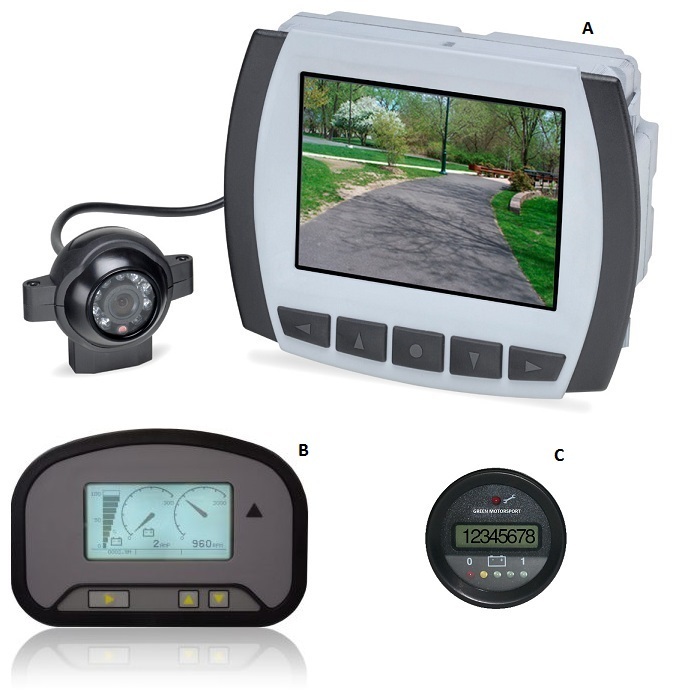 The system includes USB & Bluetooth communication transmitter. SOC can be displayed with other battery cell details on a smart phone or PC. Current measuring up to 1000 A. Please ask for a full GMS battery management guide and wiring diagram to see more details. While we provide the full system in our kits you may want to contact us about installing the BMS boards on the cells and commissioning your bms and charger. We will make sure your BMS system is fully setup for your 16 cell battery pack. The BMS control unit is hermetically sealed to meet IP55 requirements. Only a bolt wrench is needed to install cell boards.